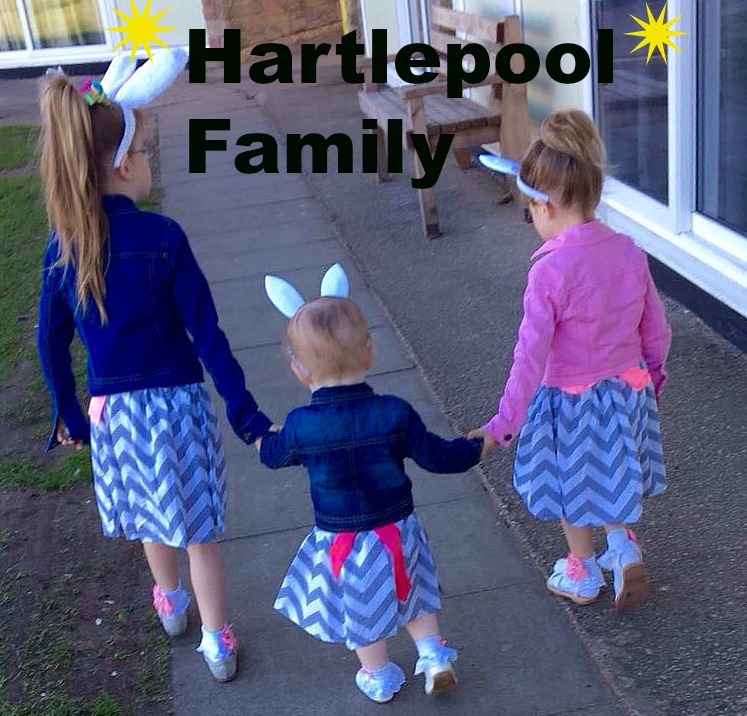 Hartlepool Family: 10 Things You Did Not Know About Me! 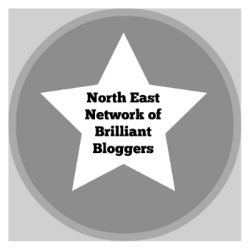 I was pleased to see that I had been tagged in another 'meme', this time by the lovely Michelle at The Crafty Mammy to write 10 things you didn't know about me for Kreativ Blog Award. Now it's time to put my 'thinking' cap' on and get writing, are you ready? 1. I am the only one from 4 siblings to be born in Manchester, my 2 sisters and 1 brother were all born in Limerick,Ireland. 2. In my teens, I was able to wrap my left leg around my head, not so good at it anymore, can only get it up halfway haha. 3. I quit smoking the minute I found out I was pregnant in March 2009 and still don't smoke to this day. 4. My biggest fear has to be swimming, 'really' scared even tho my mother tried numerous of times when I was younger. 5. I studied 'Music Performance & Technology' in 2006 as I enjoyed song writing and performed for around 80 people. 6. I am getting married to my gorgeous fiance on 07th July 2012. 7. I dislike sweetcorn 'yuck'. 8. I am a left hander. 9. My middle name is Dorothy, so is my mother's middle name, my mother's foster mother's first name is Dorothy. 10. I would love another baby later in life. Apologies you you have already done this! thanks for the tag. didn't know you were getting married this summer - not long now! Thanks for the tag. Currently can't think of ONE thing to write, let alone TEN!! How can you don't like sweetcorn? Swimming is terrifying, totally agree with you there. I am a bit late here! Been going through my fav tweetsvand found I was tagged by you!! Sorry I forgot!